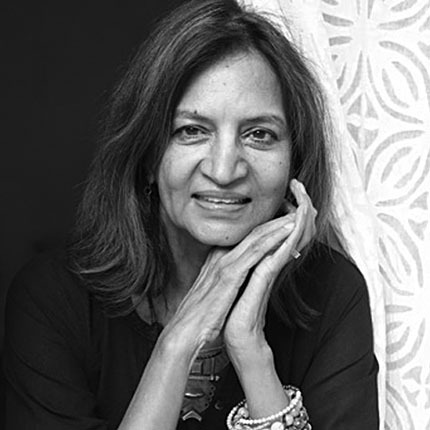 Dr. Deepa Narayan is gendered poverty and development adviser who has worked at the World Bank, the United Nations and in the non-governmental sector. She was Senior Advisor at the World Bank from 2003 to 2008. Her groundbreaking Voices of the Poor studies brought together the experiences of 60,000 poor women and men from 60 countries to re-examine our core assumptions about the experience of poverty. She has served on Advisory groups of the World Economic Forum and NGOs. In 2011, Foreign Policymagazine named Narayan one of 100 most influential global thinkers. India Todaynamed her one of India’s 35 Great Thinkers. She has authored or co-authored seventeen books. 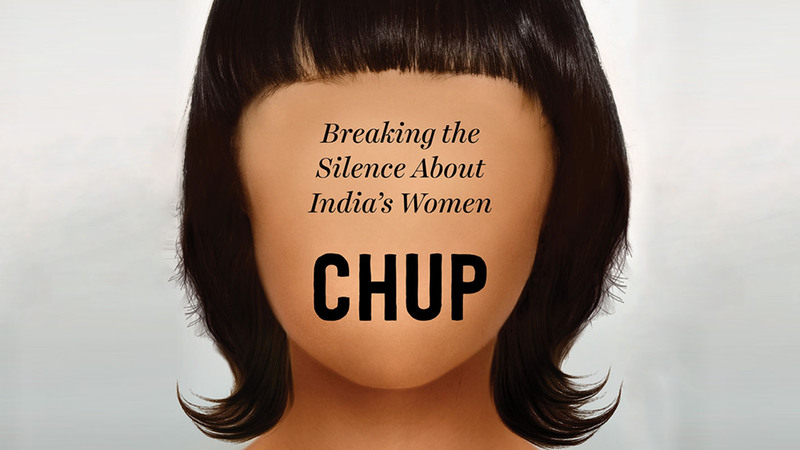 Her latest book Chup: Breaking The Silence About India’s Women has been extensively discussed in India and in the international media including the Washington Post. ** Dr. Deepa Narayan will be moderating a panel discussion on the place of women in photography, in particular wedding photography in India. Available on Juggernaut App, bookstores, Amazon and Flipcart. Do you aspire to be a strong woman or support a woman to become strong, to empower her as parent, an entrepreneur, an employee, a leader? Chances are that you are acting in ways that go counter to the achievement of these goals. 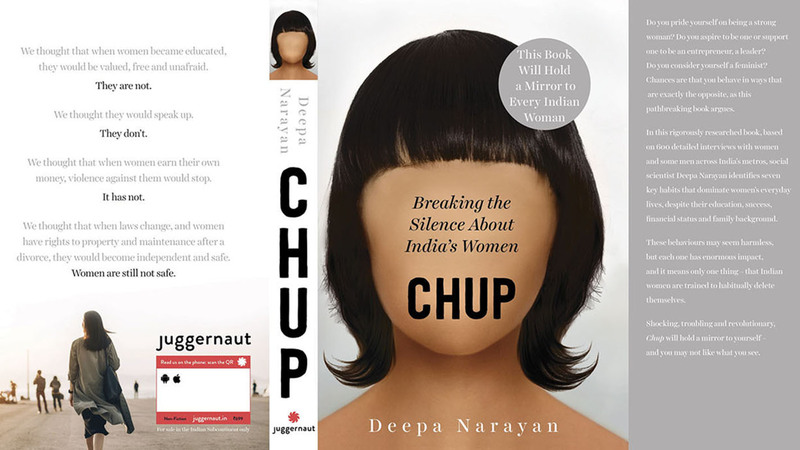 In this rigorously researched book, based on 600 detailed interviews with women and some men across India’s metros, social scientist Deepa Narayan identifies seven key cultural habits that dominate middle class women’s everyday lives, despite their education, success, financial status and family background. These behaviours may seem harmless, but each one has enormous impact, and it means only one thing – that Indian women are trained from childhood to delete themselves. The 7 habits train women not to succeedand serve to perpetuate a toxic definition of masculinity. Be the first to know about new workshops, upcoming exhibitions, and photography events. We try to reply within twelve hours, and promise to get back to you within 24 hours, except on weekends. Our weekends are Saturday and Sunday in India so bear with us if you send an email on the weekend. We’re happy to talk with you on the phone, so call us during working hours from Monday to Friday, 10am to 6pm ,IST. Find out what we are up to, message us, or just tweet us and we will reply.